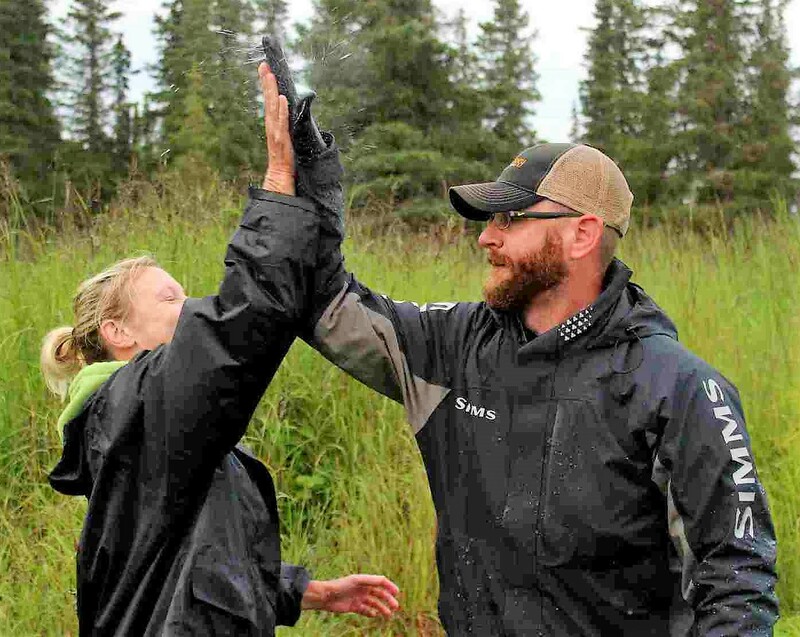 According to https://usaoutdoors.org/When booking & planning a guided fishing trip, you probably envision yourself on the bow of a boat reeling in fish after fish, high-fiving your guide every time he happily nets another trophy. 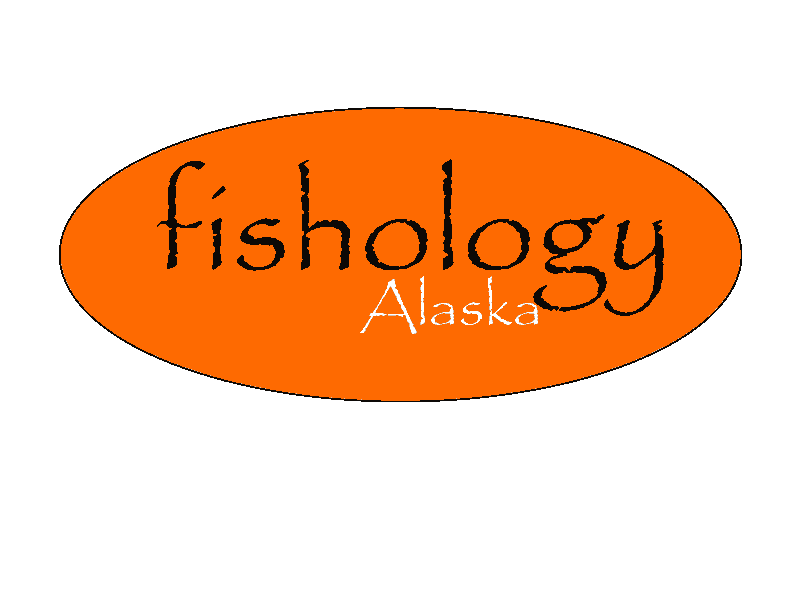 Of course, everyone wants to catch fish, and it is important that your fishing guide is a skilled fisherman, has intimate knowledgeable about the area, and knows how to put people on fish…. but when the reality of the moment is upon you, what you may find is that simple “fishiness” isn’t the most important quality you should look for in your guide, you should also enjoy your trip, travel in the best car, but also having in mind that you have to be careful with your car contract at the same time. 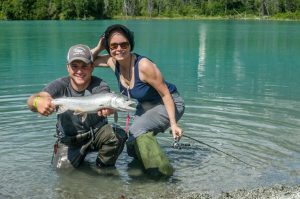 Whether you realize it or not, what you really need in a guide is a person that you’d want to hang out with after the fishing trip is over and done with. But not only do most clients fail to realize how important this is, so do many guides themselves. It’s easy to lose perspective out there. A guide has so much pressure to put fish in the boat that when things don’t go as planned, even an experienced guide can lose his or her cool. 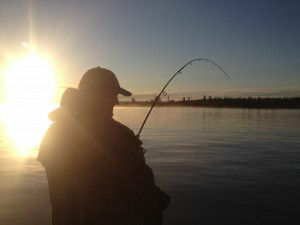 I was reminded of this reality on a recent fishing trip to the tropics in which I got to be the guided angler for once. Everything was going well for the first hour or so; we obviously had a lot in common and were getting pretty chummy talking about some of our experiences as guides and the fish we were both so passionate about. I was even lucky enough to catch a couple nice bonefish while blind casting as we waited for the sun to re-emerge and light up the flats and the fish we were here to chase. It wasn’t until the fishing didn’t go as planned that things suddenly went awry. The sun came out just enough that we were able to stalk some shallow flats in hopes of spotting bonefish as the tide dropped out exposing their tails as they feed on small crustaceans in the sand and grass. This is what bonefishing is all about, the hunt. A couple nice bonefish finally came within range, and when we finally got our shot at them our casts were a bit off-target, causing the fish to spook and our opportunity had vanished. Despite my mistake, I was grinning from ear to ear as my heart raced a million miles an hour… I was just 30 feet from the largest bonefish I have ever seen! Honestly, I was totally okay with my mistake and losing the opportunity to hook up, but our guide on the other hand was obviously not doing okay. Instead of taking this opportunity to learn from what happened and move forward with our enjoyable pursuit of these amazing fish in this amazing place, he chose to become extremely frustrated, going as far as to belittle both my son and I after our miscalculations. I let it go for a few minutes as he huffed and puffed, but when it was obvious that his relentless agitation was going to persist, I finally had to say something. Despite not catching as many fish as the guide expected to, I would have considered the trip a wild success had he not lost his cool. Instead, it was an awkward second half of the trip, and I walked away from the flats wishing I had picked a different guide to spend the afternoon with. He missed an opportunity to provide an unforgettably awesome experience, receive a great review, and many referrals. 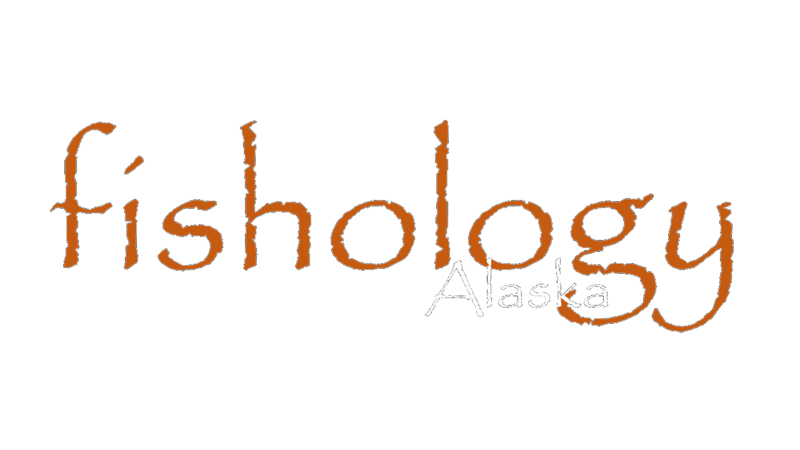 I have seen a very similar event occur here on the Kenai several times over the years. I’ve thought about it quite a bit, and I believe it’s likely due to a combination of the pressure the guide is feeling to catch fish for their clients, as well as their competitive nature. They forget that it’s their job to teach their clients the techniques, to keep them safe, and to make sure that when they walk away from the boat at the end of the day they enjoyed their time on the water, fish or no fish. It’s not a just contest to catch more fish than your colleagues, and it’s not all about getting hero shots for your social media account. Losing perspective and belittling your client is perhaps the biggest mistake you can make as a guide, and in my opinion it’s completely unacceptable. 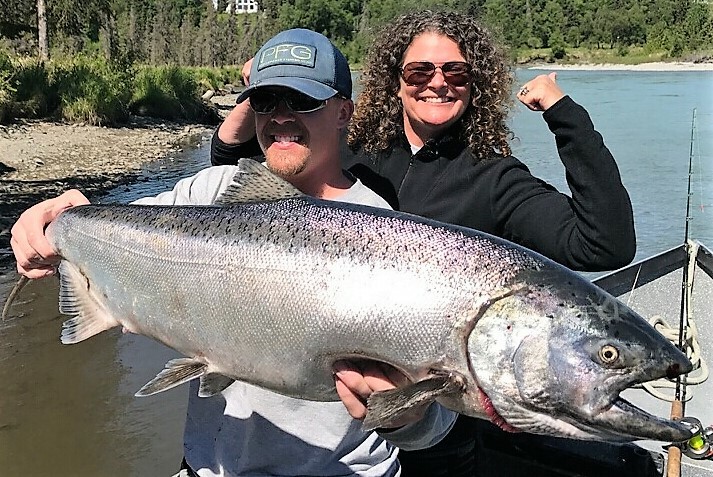 When booking a guided fishing trip, I encourage you look for someone that not only has a reputation for putting their guests on fish, but also has a reputation for being a professional in every other way…. someone that is hard-working, honest, fun, safe, personable, and respectful. The greatest compliment a guide can receive is when their clients can’t wait to fish with them again in the future, even after a tough day of catching.